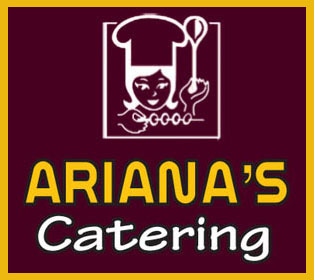 catering services for all kind of special ocassions. First Communion, Anniversary, Graduation, Bat Mitzvah, etc. your guesses with our unique and exiquisite food.